Although I only live about 40 minutes away from the Gardens, I have never managed to visit My only previous attempt was on a day they were closed! My companions for the day, Sue and Liz, hadn’t ever been there either. It was interesting to see how the three of us would respond to this iconic garden. As we travelled by car I was able to fill them in on the background of the Garden. I explained the development of the plot but it didn’t really prepare us for what lay ahead. Whilst ahead lies what seems an even bigger building which was the Cow house and the Barton, which are now the Tea Room and Gallery area. The gardens are accessed by a narrow archway by what was the old Privy. 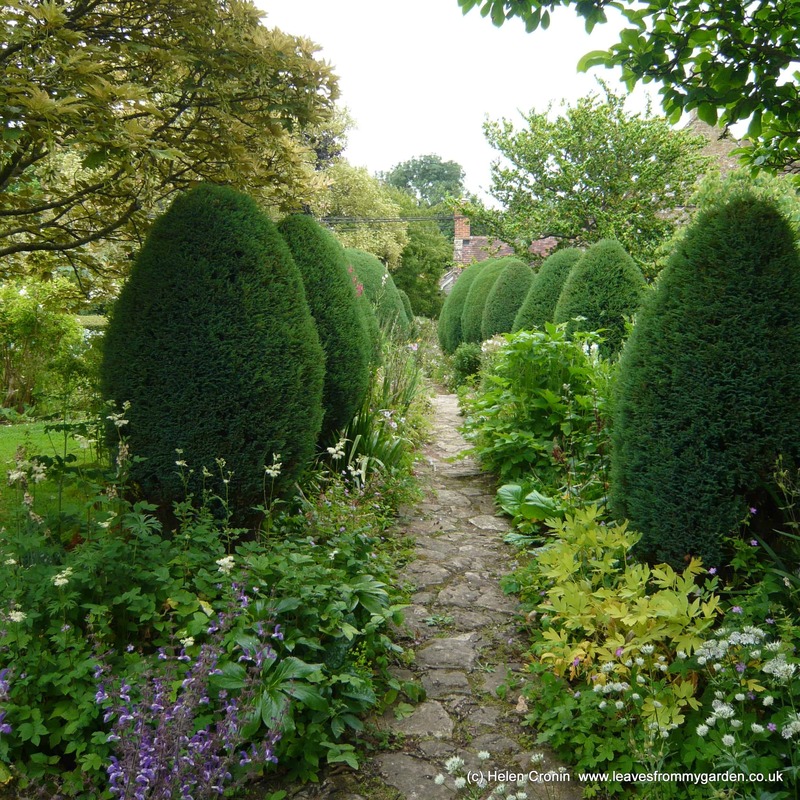 We stepped through, as if in time travel, to the iconic Cottage Gardens, and I wouldn’t have been surprised to see Margery coming up the path to meet us. 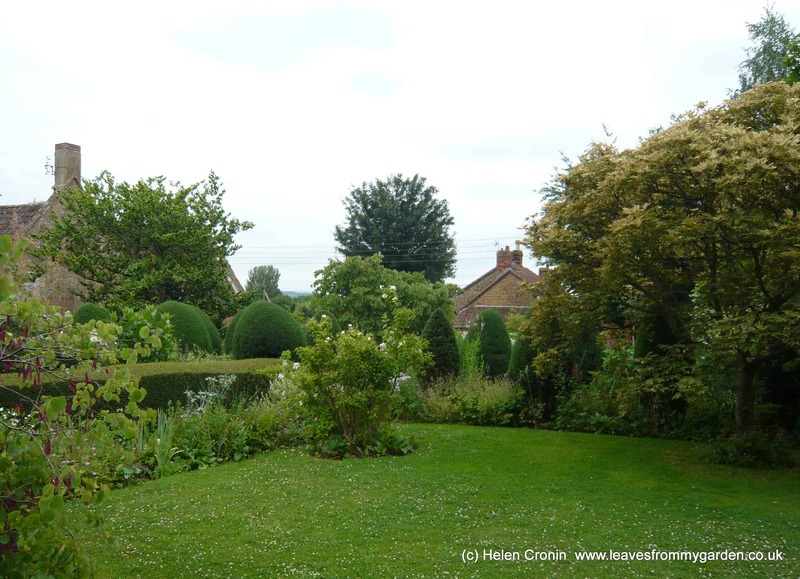 Visiting in late June meant that we didn’t see the Spring planting and perhaps not even the garden at its prettiest. There was plenty of interest throughout but somehow it felt as if we should have seen it the week before. However there were some individual plantings that delighted our eyes. Anything more perhaps would have been too much. 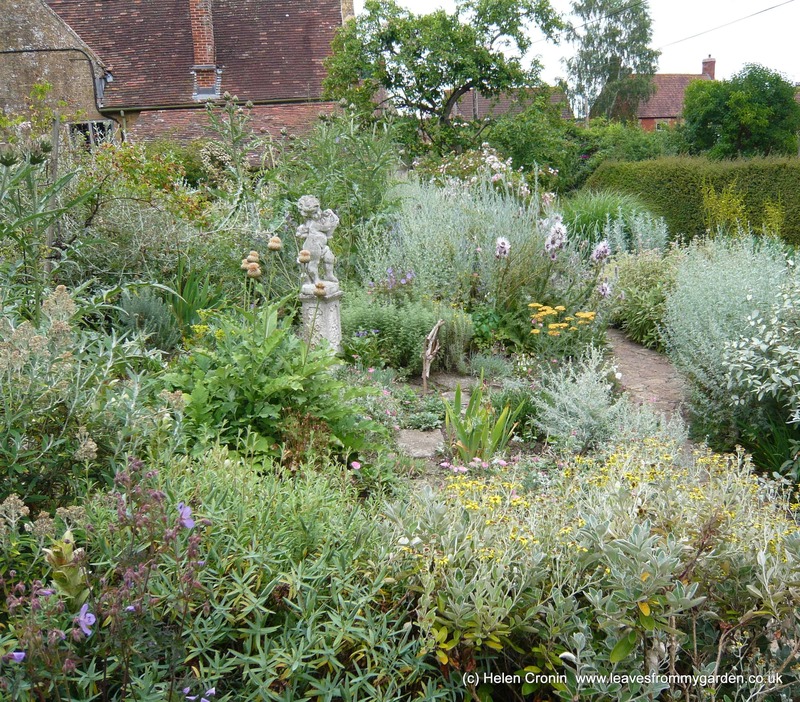 I remember visiting another open garden, some years ago, with a long herbaceous border. There was just so much in flower all at once, it was overwhelming. Whether it was because there were too many different varieties or the balance was wrong I don’t know, I didn’t stop to analyze as it was so overpowering. Margery Fish wrote a book called “Carefree Gardening” – not that Cottage gardens can be considered low-maintenance. She recognised the need for labour saving where possible and achieved mainly through the choice of plants. Another aspect of her gardening was aiming for year-round interest (a subject dear to my heart). Margery again achieved this through her careful selection of plants. 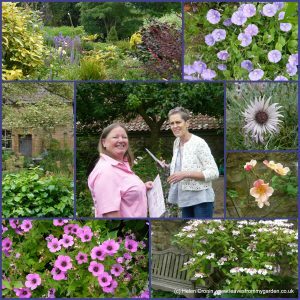 Ask anyone to describe typical Cottage garden plants and much of what they list are Herbaceous and of Summer interest only. 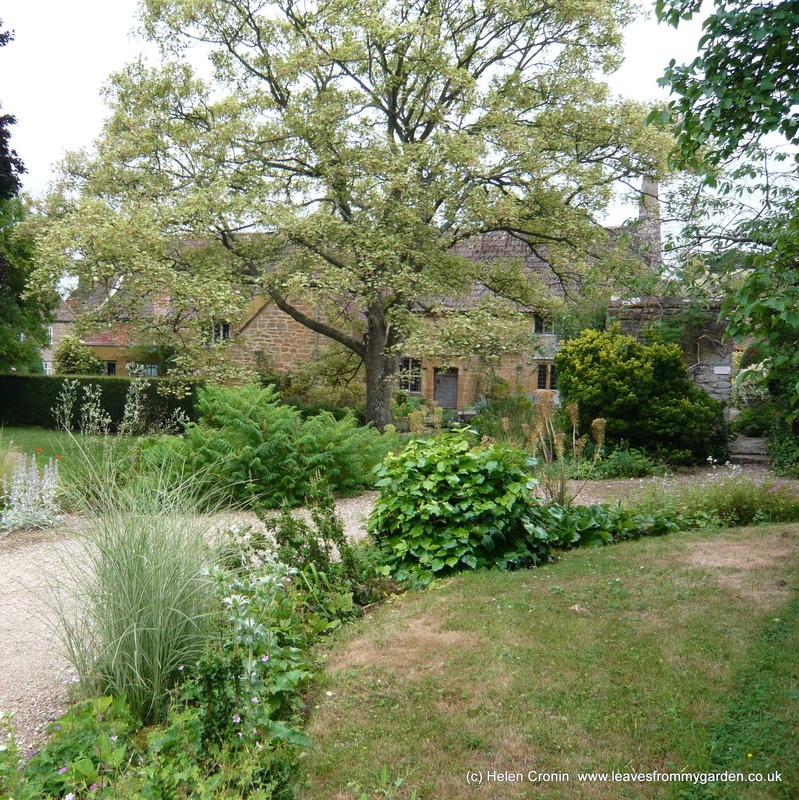 Look at the East Lambrook Manor Gardens and you realise that a cottage garden encompasses far more than Foxgloves, Hollyhocks and Delphiniums. As we stood in the area named the Top Lawn I realised it is probably no bigger than the average back garden for many of us. And this is the beauty of visiting these Gardens; they are full of ‘take-home’ ideas. You can relate to the space far more easily than those of large gardens, however beautiful they may be. 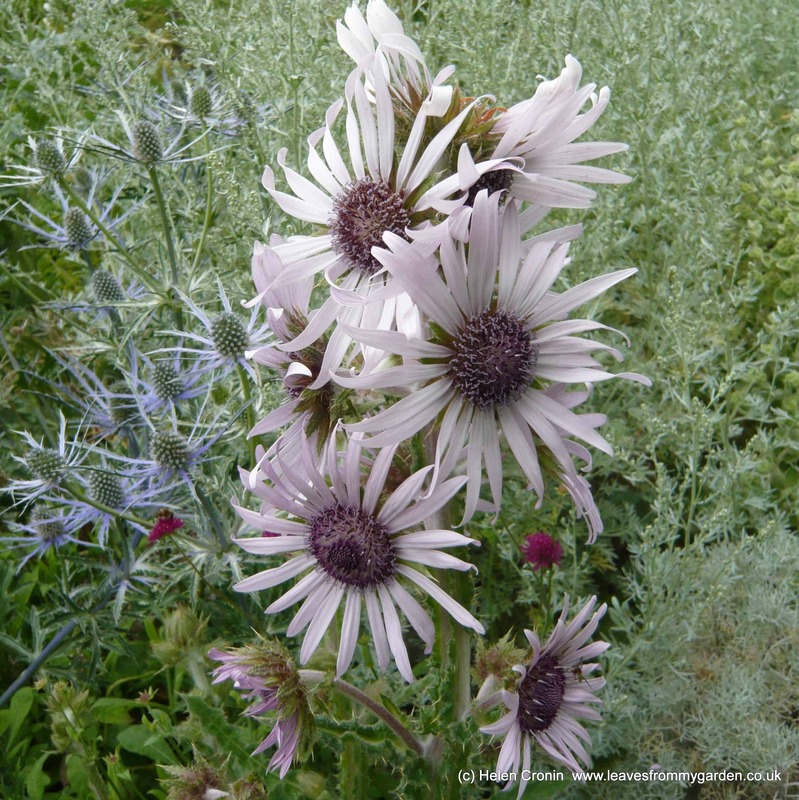 Yes flower and plant combinations can be observed in all the Gardens we can see, and repeated at home. 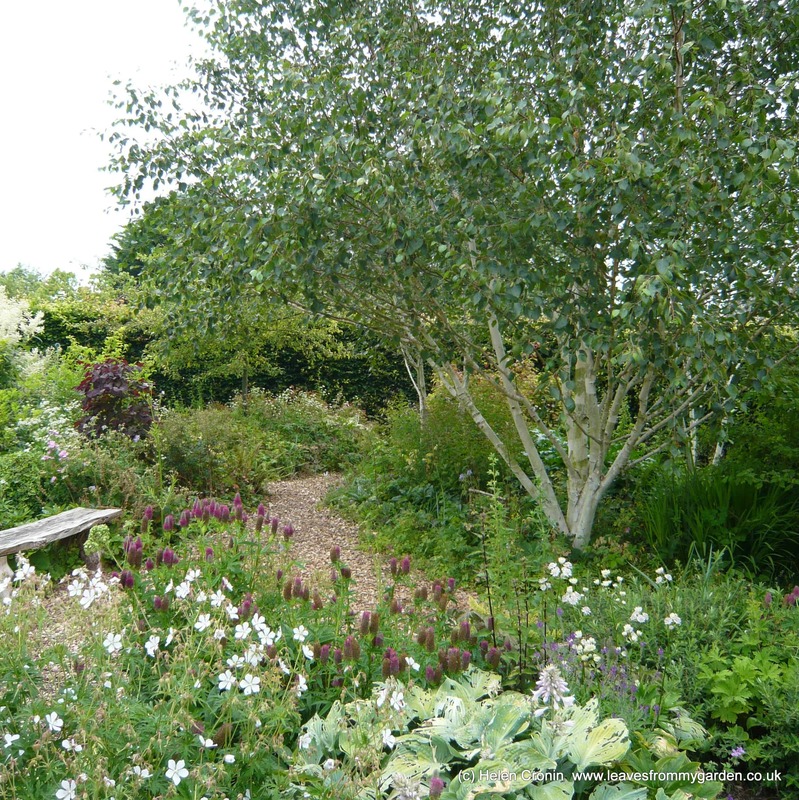 But for me,to see those wonderful planting ideas in the context of a plot the size akin to my own means so much more. I came home fired up again with enthusiasm for my small garden, ……….. and half a dozen treasures from the Manor nursery to squeeze in plant! So what was the reaction of my companions for the day? They loved it! They agreed it was a garden you could really relate to. The three of us decided it was a garden we needed to visit again. 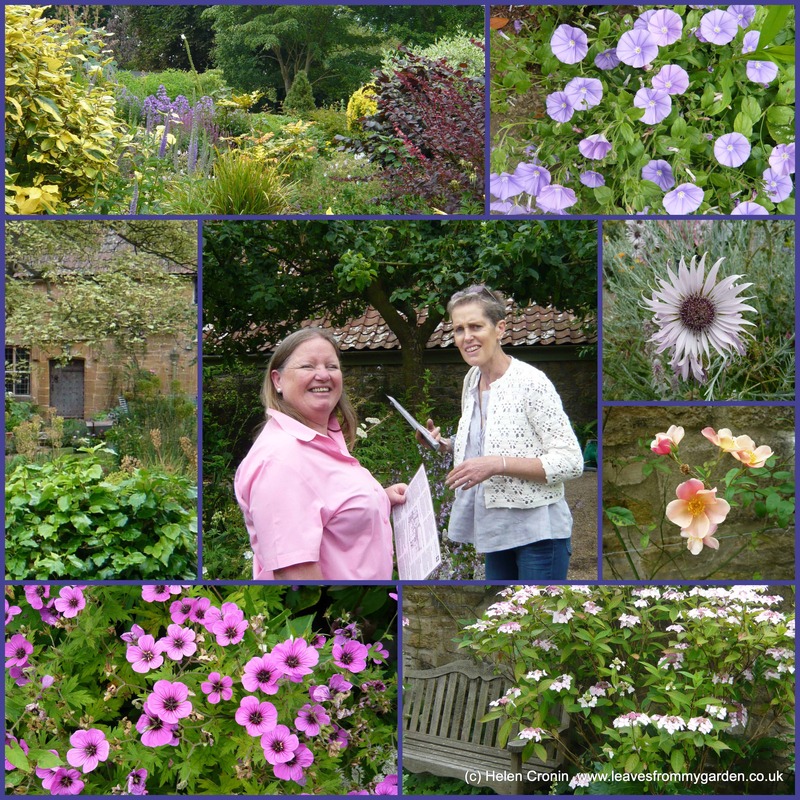 If you ever have the opportunity to visit East Lambrook Manor Gardens, do go. Whatever the time of year, there is so much to see in a relatively small space. And there is plenty to inspire you for your small garden. If you are able to read “We Made a Garden” before you visit you will experience a book coming to life. The garden will make much more sense when you know the background to its creation. And if you should see a middle aged lady standing in the garden squealing with delight, it will be me so come and introduce yourself! 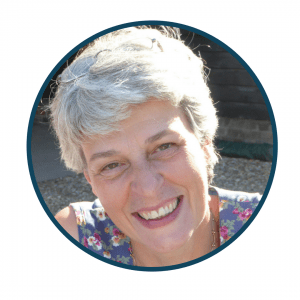 « 100 days of the Garden Photo Challenge – and a Freebie! 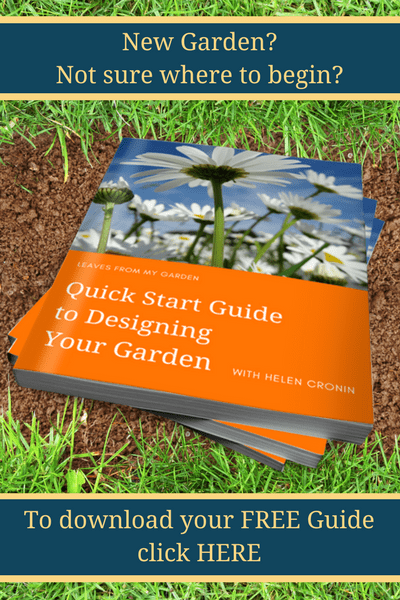 I am here to share my love of gardening with you, and to help you create, grow and nurture your garden. To encourage you to turn your ordinary space into a beautiful place, and to enjoy everything your garden and gardening can give you. Sign up for the LFMG Newsletter and get your free copy of the eBook today!